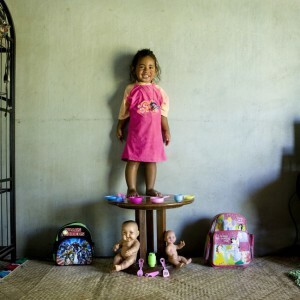 These pictures are heartwarming, yet powerful. Tangwizi was born in a Maasai village in the south of Kenya in a small hut made of dung and straw. His bed is made of a few rags on the ground. 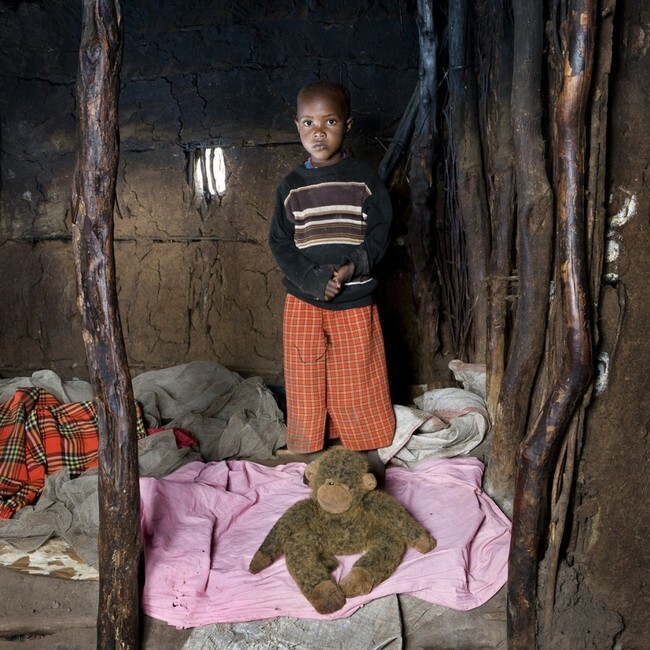 He always plays outside with all the other children of the village but every night he sleeps together with his unique toy: a little plush monkey. 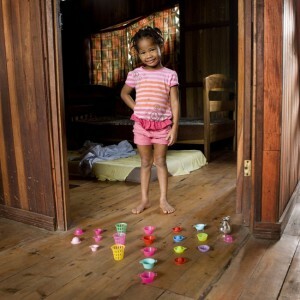 Kalesi loves to cook for her dolls using her small cooking tools and the mud from the garden. She has an older brother who goes to school every morning and she love to pretend to go to school too. She puts small toys and some paper in her back pack (the one from transformers is her favorite one) and she goes in the garden where there is a small table that she uses as a school desk. Maudy was born in a hut in a small village close to Kalulushi, in Zambia. 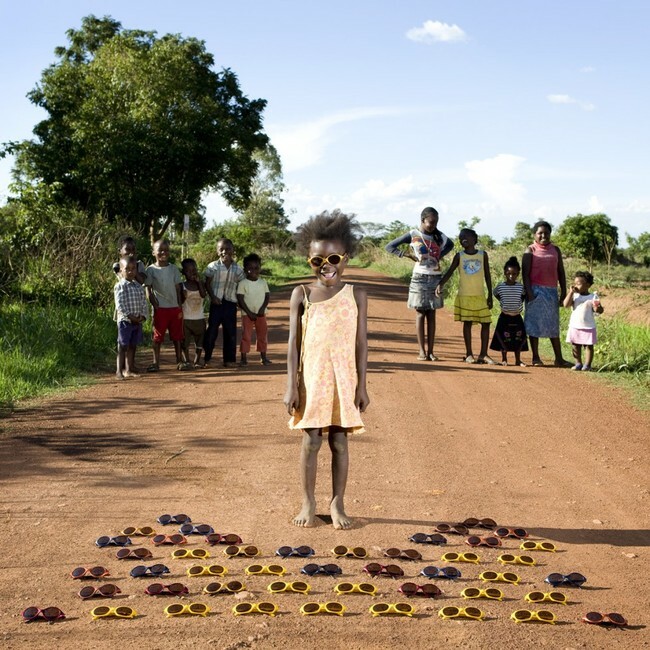 She grew up playing in the street with the other children in the village, who all attend the same school, where students aged 3 to 10 years old are in the same class. The village has no shops, restaurants or hotels, and just a few children are lucky enough to have toys. Maudy and her friends found a box full of sunglasses on the street, which quickly became their favorite toys. Reanya was born in Kuala Lumpur, but now lives in a big, new house built in one of the many satellite cities around the capital. Her family shares the house with her uncle?s family, in a neighborhood that looks like an American suburb, where all the houses are very similar. Her parents give Reanya a lot of different toys, but she love bears the best. Chiwa lives in a small hut with her mother, father and sister. They don?t have electricity and running water. Chiwa used to help her mother carry water home from the river. In the village there are other 50 children (more or less) and they always play all together outside. Chiwa has just 3 toys that some volunteers of an NGO gave to her when she was born. Her favorite is the dinosaur because she says that he can protect her from the dangerous animals. Orly was born in Browsville to a Mexican mother and American father. 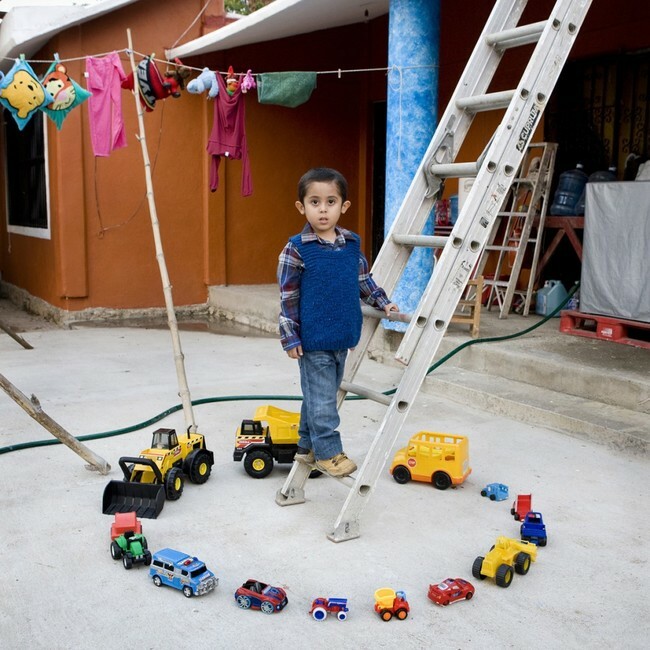 He has never been in Mexico, 2 miles south of his house, and his mother hopes that he will never go there because, she says, it is a dangerous place. He loves dinosaurs. 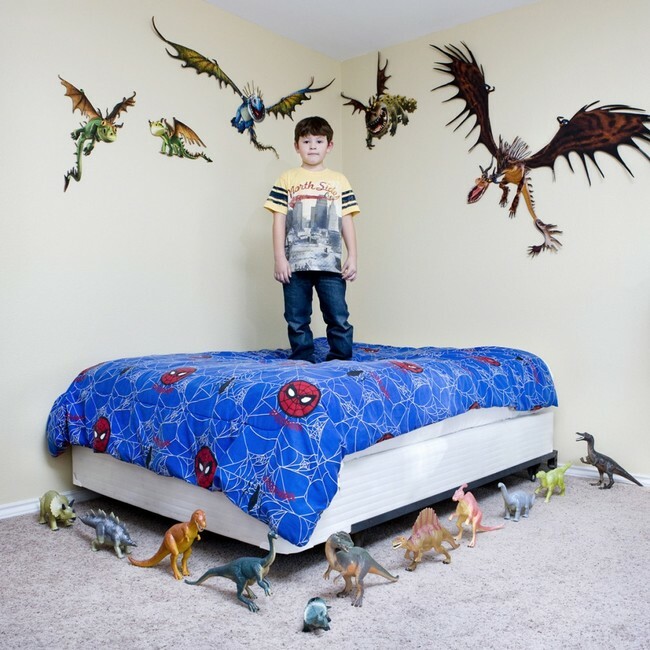 He says that those that fly over his bed protect him from ghosts and from the Mexican people that might kidnap him. 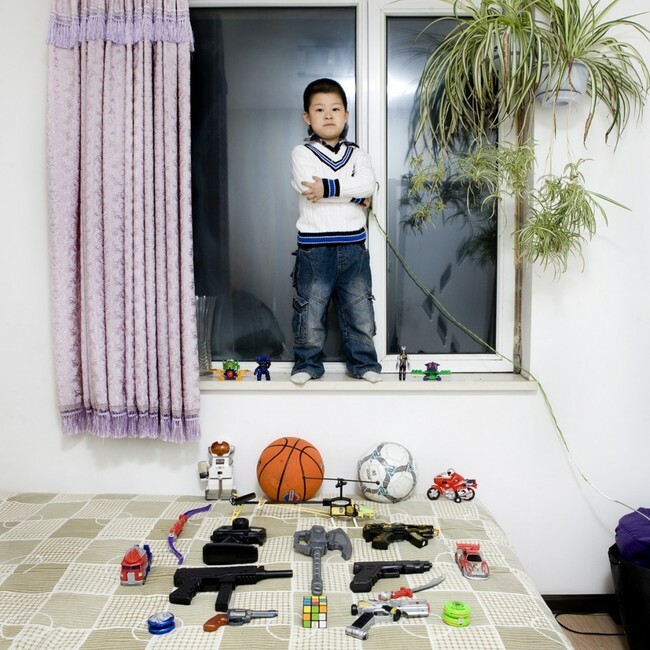 Li Yi was born in Shenyang, a big city in the north part of China. 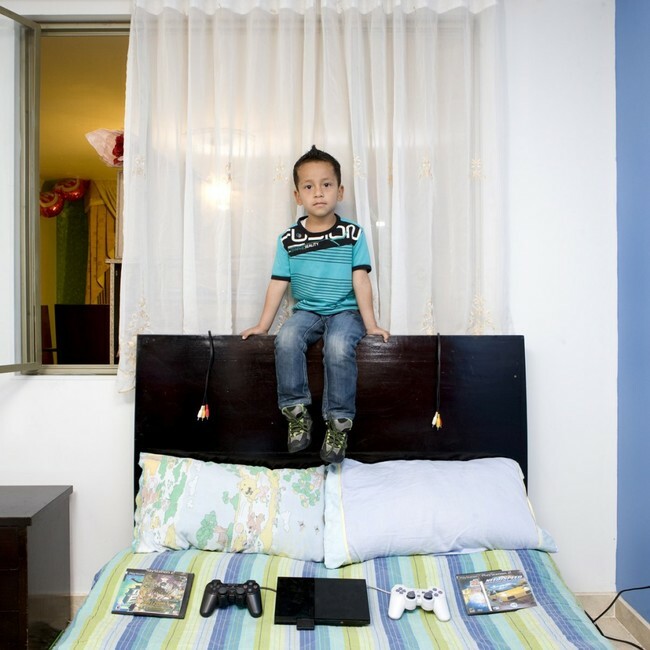 He lives with his parents and his grandmother in a small apartment in the south suburb of the city. His favorite toys are the guns. 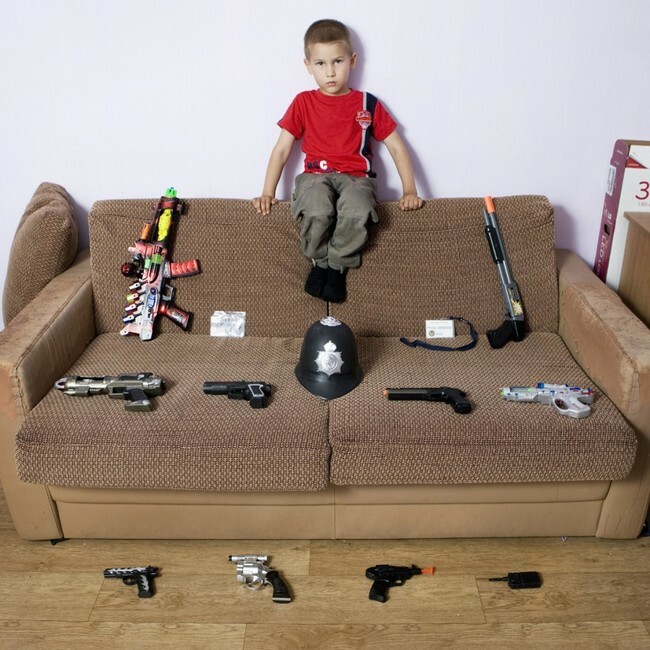 He loves to put little boxes above the table and then shoot rubbers bullets at them with the gun. He also loves to play with the YoYo because his favorite cartoon character uses the YoYo like a weapon. Arafa and Aisha are twins. 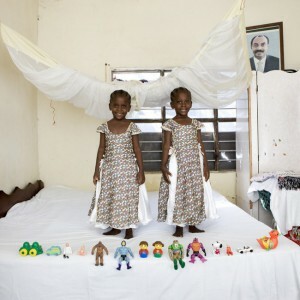 They sleep in the same bed, have the same clothes, go to school together and share the same toys. They live in a two-room house in which both of the rooms are bedrooms, and the kitchen and restroom are outside. The big photo above the closet is a portrait of the formal president of Zanzibar. Botlhe has a lot of friends and all of them live really close by to the small house where she lives with her family in a residential complex. In the complex, there is one toilet for every four families. Botlhe has only one toy, the monkey, but she almost never plays with it because she prefers to go out with friends and play with them. Norden lives in Massa, a small village 40km south of Agadir. In the room where he plays and sleeps there is nothing, except for a carpet. Every day he wakes up early together with his family and he goes down to the valley where they have some pieces of land to farm. He spends most of his time playing with a small dog outside. The ones in the photo are all the toys he owns. 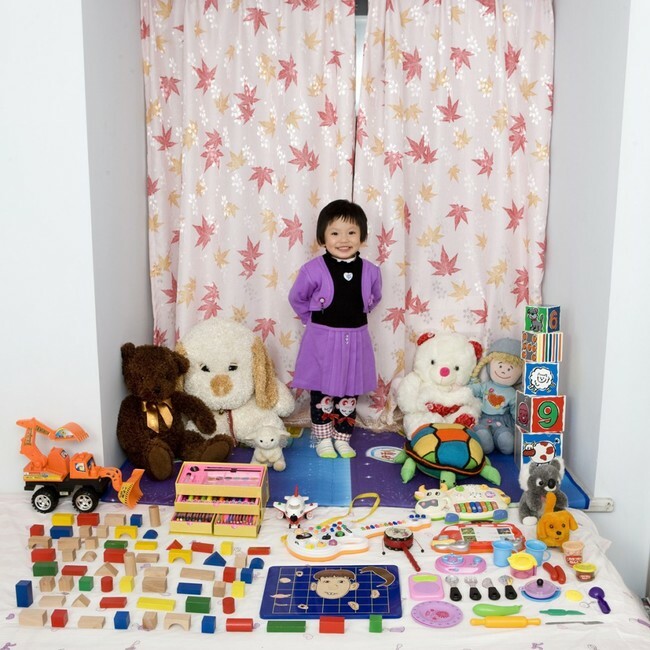 Cun Zi Yi just turned 3, and received a lot of gifts for her birthday. She plays with everything and can?t choose her favorite toy. Her parents say that she?s really good at painting, and will be an artist when she grows up. Noel is 100% Texan! He has very clear ideas already, he wants to be a pilot! Noel plays only with airplanes of all sizes and sometimes with the playstation but only with a flight simulator. His favorite game is to put the little men of lego on his big Boeing that his father gave him and then let them fly to the bottom of the garden where there is a small pond. 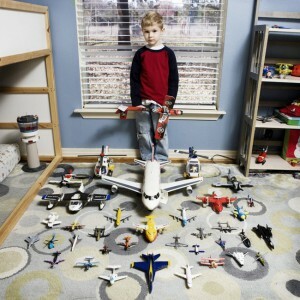 He envisions bringing legos on vacation at the lake, then after making him take a bath, puts them in the aircraft and brings them back home. 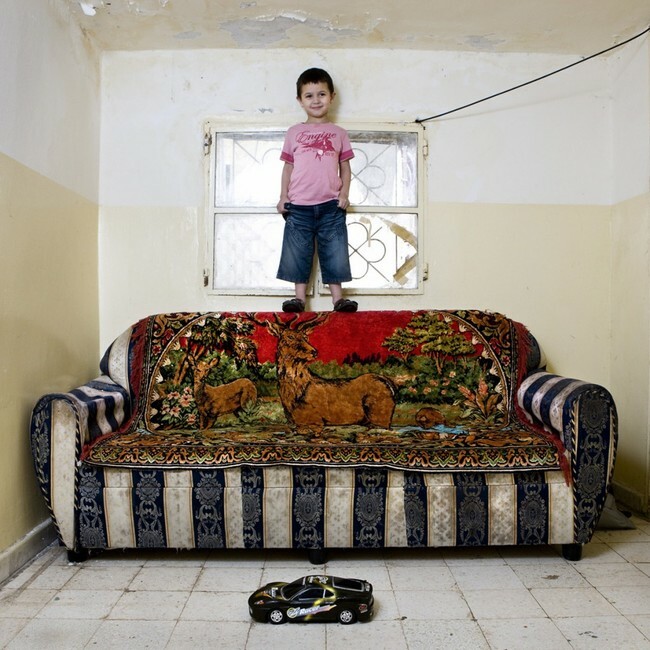 Taha was born in Palestine but now he lives in Beriut where he?s a refugee together with his family. They lives in a sort of shantytown together with a few thousand of other people. Everybody there is from Palestine. To get water and electricity they need to illegaly connect their house to the public service. 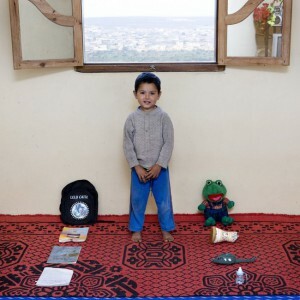 Taha has just one toy, the car, and he didn?t hesitate at all when he was asked to show his favorite toy. 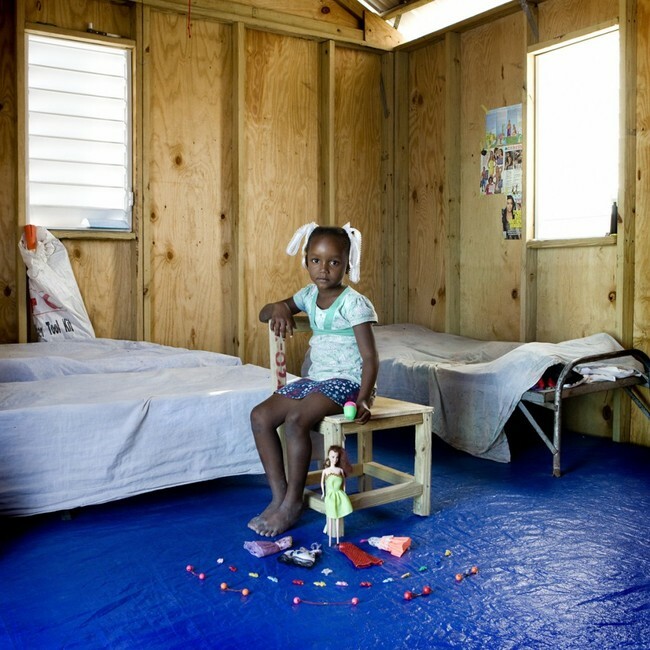 Bethsaida was born in Port-au-Prince where she has always lived in a house with her family since a big earthquake destroyed it almost 2 years ago. Her parents are both deaf but fortunately she?s not. Now they live in a camp site out of the city. The camp was built from an American NGO which works with the deaf. So, in the camps, almost 90% of the people can?t hear and talk. 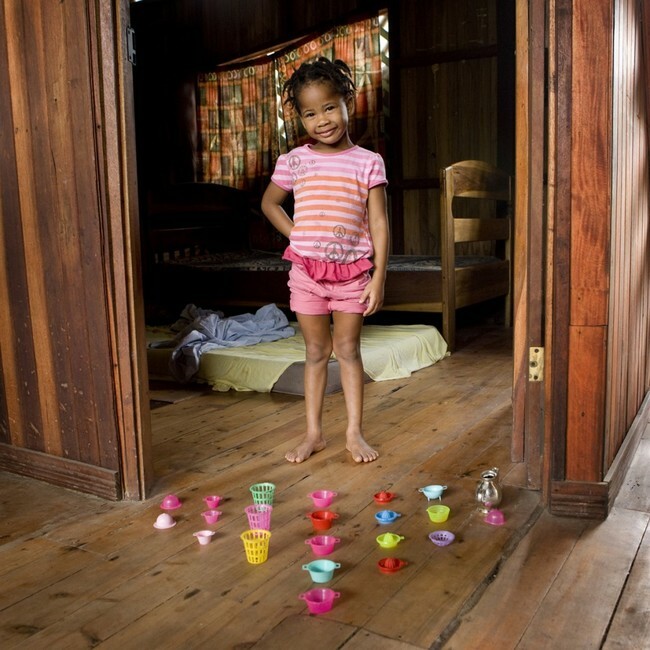 All the toys that Bethsaida has are donated from the NGO. She wants to be a hairdresser and loves combing her doll to practice, but unfortunately her brother has cut off half of the hair of the doll. Alessia was born and raised in the country, her family owns one of the largest farms in the city. She loves to play with animals and helping her grandfather with the work on the farm. With her small tools she brings food to the many Chianina cows. Allenah Lajallab was born and raised in El Nido, a small town north of Palawan in the Philippines. In El Nido there weren?t hospitals and she was born at home. She has a lot of stuffed animals and her favorite is the orange one because she loves the color. She doesn?t like the white stuffed animal as much because it gets dirty too easily. Pavel doesn?t have any doubts: he wants to be a police man. He loves guns and plays with them all the time. His younger brother is always under ?Pavel?s arrest.? Pavel handcuffs him, questions him, and accuses him of stealing cars. Sometimes he lets his brother be the police man, but only when other friends come over and become the ?bad people? Pavel wants to arrest! Virginia was born in Salt Lake City but she has past her first 5 years of life in American Fork, a little town 50km south of the capital. She?s from a mormon family. 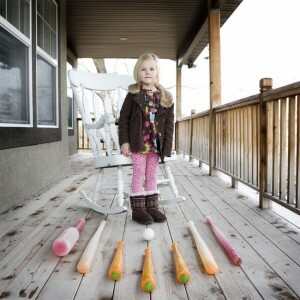 She loves to play baseball together with her little brother. He launches the ball and she hits it?it never happens the other way around! In the garden her family keeps some animals, like goats and chickens. She has a favorite goat and she always wants to play with her. Naya has few small cooking tools but she never gets bored of playing with them. She uses mud and grass from the garden to pretend to cook some cakes for her older sister. She says that in the future she will manage a restaurant and she?s sure that tourists will love it! Julia was born in Tirana where she lives with her parents in a small apartment in the center of the city. Her father works in a gas station and her mother is a housewife. Both of the parents speak Italian well because they learned it from the Italian TV, probably the main one in Albania! They are sure that their child Julia will learn Italian soon, too. 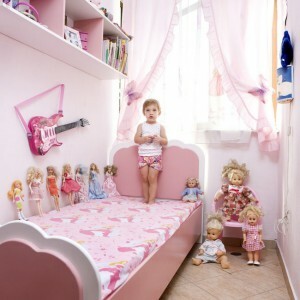 She loves dolls and especially Barbie, but her father recently gave her a small guitar because he would love her to be a musician. Watcharapon loves motorbikes! His father has a scooter and every morning puts his helmet on before he leaves the house to go to work. 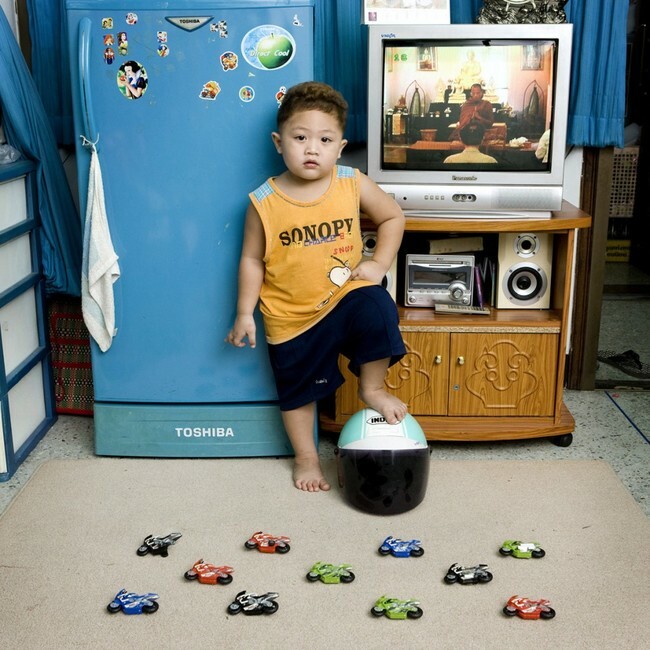 Watcharapon loves to imitate him by putting the helmet on at home and playing with his little motorbikes. Keynor was born in Cahuita, in the caribbean coast of Costa Rica, and he has never left that place neither for a day. He lives 300 meters from the beach and sometimes his mother lets him go to swim together with his older brother Deynor. 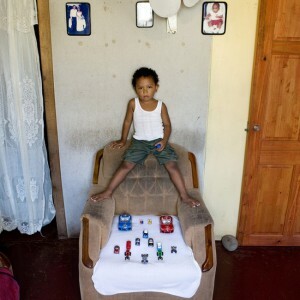 Keynor?s father has a strong passion for toy cars, he maybe has more then 200 small cars. Every once his father gives him an old car and now Keynor has started his small collection! Abel, the third of five children, was born and raised in the small town of Nopaltepec, about an hour southeast of Mexico City. In this photo he?s posing with all of his games. 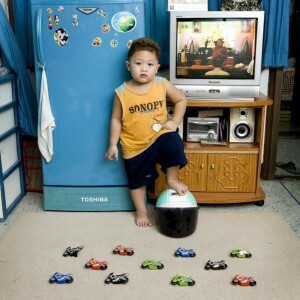 He loves to race with his toy cars, and sometimes plays with them with his younger sister.